Home » Education » Unit Conversion » How to Convert Kilograms to Pounds (Kg to Lbs)? – Are You Aware of All Facts? Kilogram and pound are two common units for measuring the mass of a physical body. The total amount of matter inside a body is called its mass. Kilogram (denoted by kg) is the SI (International System of units) unit of mass. On the other hand, pound (symbol lb) is another popular unit to measure the mass and mainly used in the United States and the British commonwealths. Given their popularity, it would be at times essential to know how to convert kilogram to pounds. One kilogram is approximately equal to 2.2 pounds. The mass of an object remains constant irrespective of the place or gravitational force acting on it and hence it is more absolute property of a body than the weight. 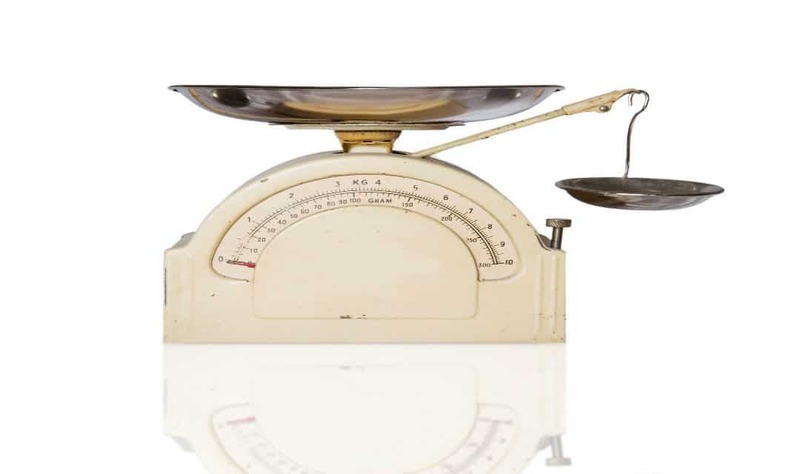 Let’s have a look at how to convert kilogram to pound and vice versa. With the help of a conversion calculator (as given below), you can easily convert kg to lbs. Put the kg value in the proper field, and it will show you the result. Let’s get an example. Suppose the weight of a person is 63 kg. To get the value of the equivalent pound, multiply 63 by a factor of 2.2046226218 (or 2.2 for an approx. value). So 63 kg= (63× 2.2046226218) pounds = 138.9 lb is the required weight in pound. Look at the following example for a clear concept. Let’s say you want to convert 39 pounds in kg. As we know that one pound is equal to 0.45359237 kg, you have to simply multiply 39 with 0.45359237 to get the desired value. (If you are doing the calculation in your head, you can use a multiplying factor of 0.45 too). Hence, 39 pounds= (39×0.45359237) kg=17.69010243 kg. Kilogram (or kg) is the fundamental unit of mass in the international system if units. 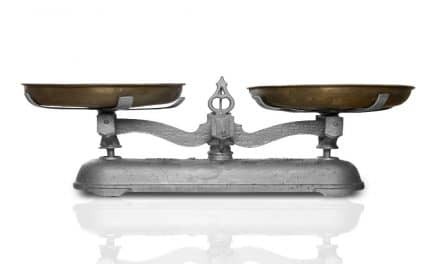 One kilogram is equal to the mass of the international prototype of the kilogram or IPK (IPK is a cylinder of platinum-iridium alloy stored at the saint-cloud of France). The international bureau of weights and measures has defined the mass of this cylinder as precisely one kilogram. 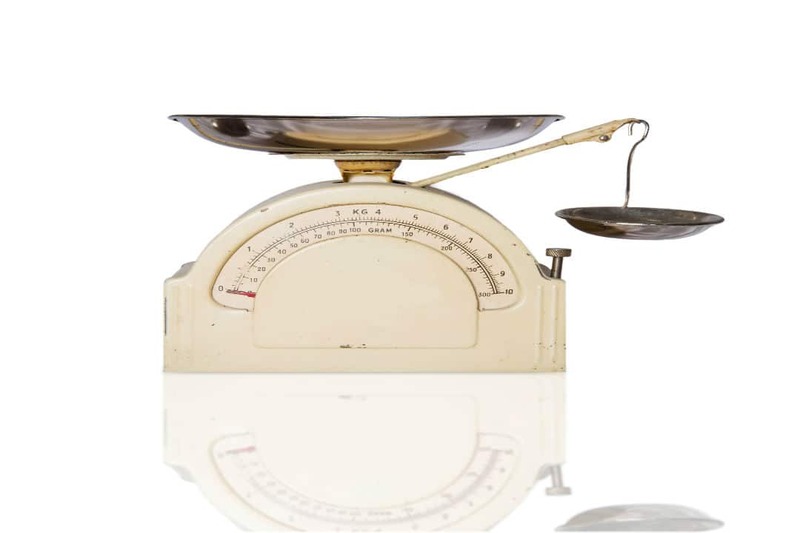 The word ‘kilogram’ has come from the French word ‘kilogramme‘ and the Latin word ‘gramma’ which means ‘a small weight.’ The prefix ‘kilo’ has been derived from the Greek word ‘chilioi’ which means thousand. So, kilogram has origins in two separate words. Isn’t that interesting? Initially, the kilogram was defined by the mass of a liter of pure water at its freezing point. But it was a bit inconvenient to measure the mass of the pure water precisely at its freezing point. So in the late 18th century, a platinum artifact was taken as the standard for a kilogram. Till now, this artifact (known as IPK now) or its replicas are considered to be the standard to define one kg. The kilogram is the central unit to measure mass in United States, Liberia, and Burma/Myanmar. It is used while buying/selling various grocery items all over the world. Example- 5 kgs of potatoes, 3 kgs of lentils, etc. The kilogram is a widespread unit to measure the weights of human bodies. The pound (or pound-mass) is a unit of mass widely used in the imperial and United States customary. 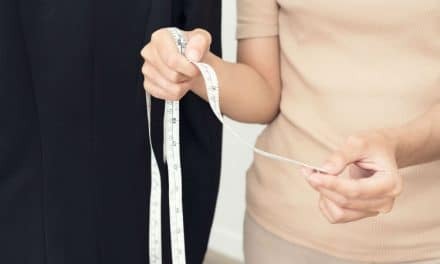 It is also a part of other systems of measurement. There are different kinds of definitions of pounds. But the most common definition of it is the international avoirdupois pound. It is mainly used to measure body weights and that also limited to United States. It is also used to measure weights which are less than the kilogram range. The mass of an average human brain is about 3 pounds, which is only 2% of the mass of the whole body. The mass of the brain of an elephant is almost 6 kgs. The safety of a car is directly proportional to its mass. An 1800 kg car will be twice as safe as a 900 kg car. Every time the original kilogram (kept inside a bell jar) is measured, it is cleaned to make it dust free for the precise measurement.